Last week I wrote the first post about attending the Southern Kentucky Book Fest in Bowling Green, KY (SOKY). If you missed it, you can read it here. Today, I thought I would mention the other authors I met and compare the Book Fest to the Tucson Festival of Books I attended in March. Anyone Going to the Tucson Festival of Books? I’m looking forward to being at the Tucson Festival of Books (TFoB) in a few weeks. I’ll be in the author pavilion on Sunday, March 12, from 2:30-4:30, signing copies of Cookie Encounter. Today, I hope you aren’t too stuffed from Thanksgiving dinner (for those readers in the States). Normally, I would be posting my monthly wrap up today, but I will post that on Monday instead. Today, I have other book-ish announcements! One woman, Nicole, from a group on Goodreads was kind enough to put together a special promotion for several ebooks from group members in a huge shopping sale. You will find many books listed in the link below that are all $1.99 or less. The authors are all sharing this sale with their individual readers and fans. One way to spread the word about a book or author is through book festivals or fairs. I was looking up festivals the other day and found one in Tucson, Arizona where a friend recently moved. So guess what I’m thinking about for next year? I’ll tell you why. Yesterday, I went to three public libraries in the area where I live. Yes, three. I went to the first one to meet a writing friend so we could work on our books. During a break to stretch and walk around, I found three books and four movies to check out. I worked at that library for a couple hours, then my friend and I had lunch together. Later that afternoon, the kids and I went to the military base library because they had 7 items on hold for me. Plus I found a new author to try. After dinner, I took my son to Lego club at our city library and checked out even more books. I think if I counted only my library books right now, I have about 31 books to read. This is why I’m nutty. I feel like a kid in a candy store whenever I step foot in a library. I think, ‘Oh, I’d like to try that author’. ‘Or that book looks good’. ‘Oh, I’ve never heard of him/her, I’ll see if I like them’. 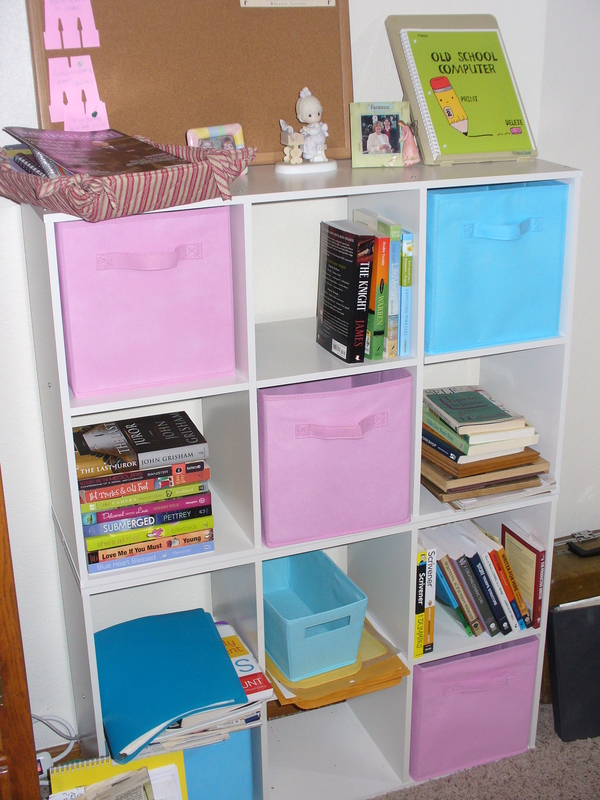 Several of my books are on homeschooling, as I’m learning about a new way of doing things. Some are fiction, and some are either about writing or marketing. I am always learning something! Today, I’m returning to one of those libraries (the bigger one) so the kids can get more books. Am I crazy or what? How many library books do you have on hand right now? I’m curious to know if I’m the only nutty one about books! This post was originally written for my first blog, HeirForceNovel.wordpress.com; I made a few updates for this blog. I hope you enjoy it! I thought I would try something new this week. 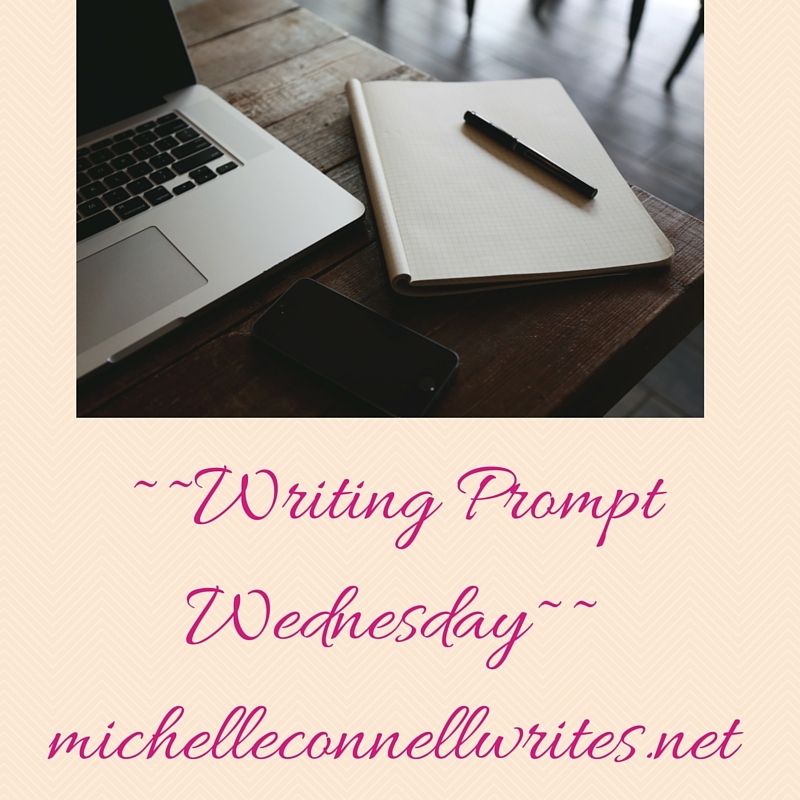 On Wednesdays, I’ll either post a set of random words or a short sentence to get your writing juices flowing. I know, totally random, huh? See what you come up with and post your sentence or paragraph in the comments. Have fun! I’ll post mine later.